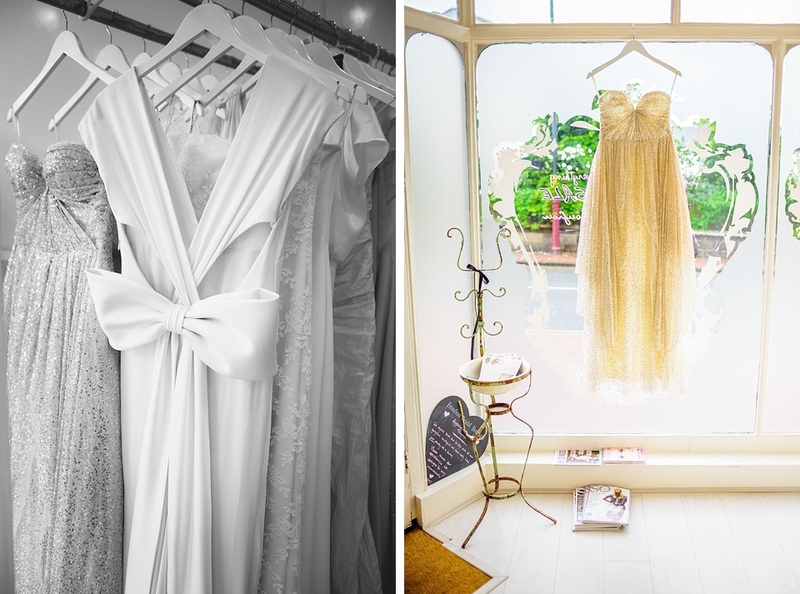 Kent Wedding Photographer | Choosing A Dress…. 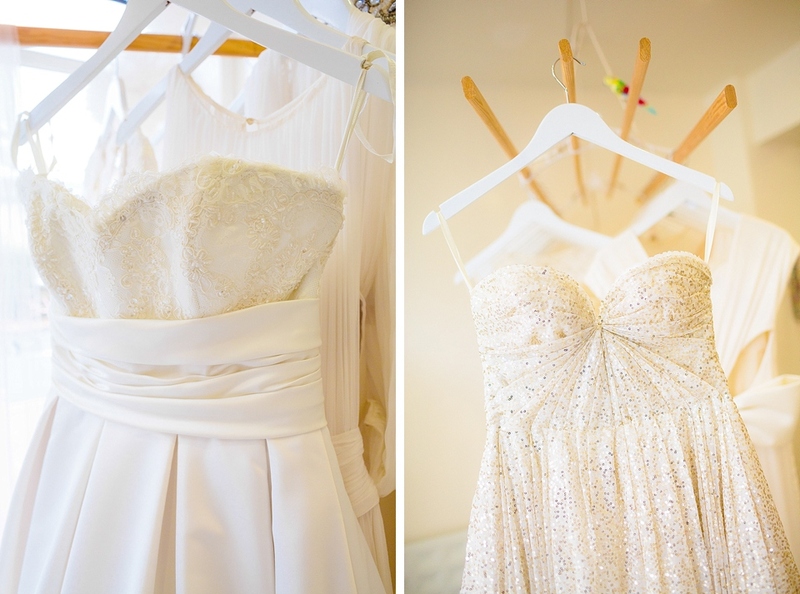 As a Kent Wedding Photographer I’m a little ashamed to say that I know very very VERY little about wedding dresses. Aside from when the lovely Mrs Jackson and I got married and I oooh’d and aahhh’d whilst she floated down the aisle I’ve not really had much to do with them. But as I see more and more amazing creations on my amazing brides I decided that enough was enough I should really go and find out a little more. 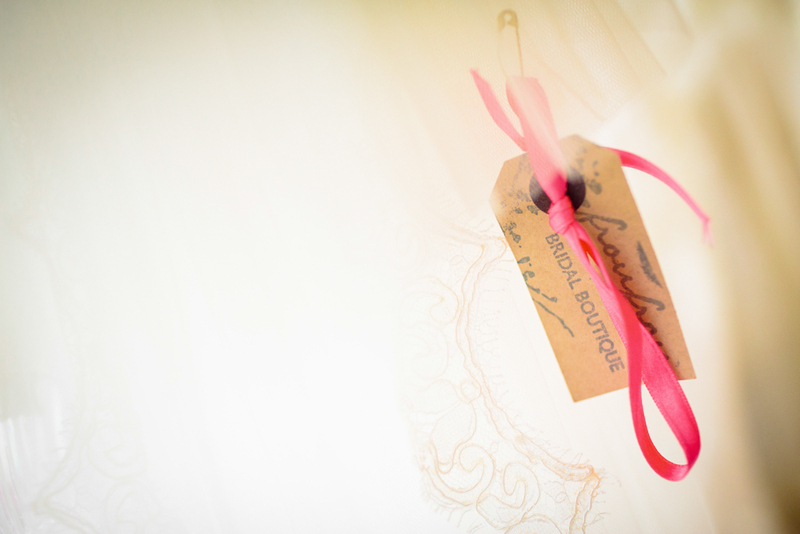 Being a Kent Wedding Photographer it’s also really important that I have a strong network of suppliers that I can recommend to my brides and grooms. It’s great working with suppliers on a regular basis and to know not only who is good, but who is flat out, jaw droppingly amazing. 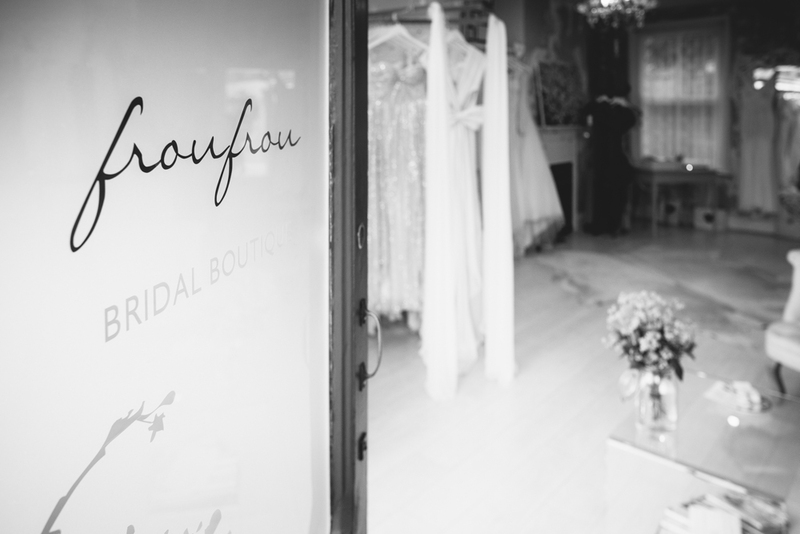 I’ve been really fortunate to work with some seriously talented florists, stationers, and venues and along the way have got to know a couple of the wedding dress shops here in Kent pretty well too. 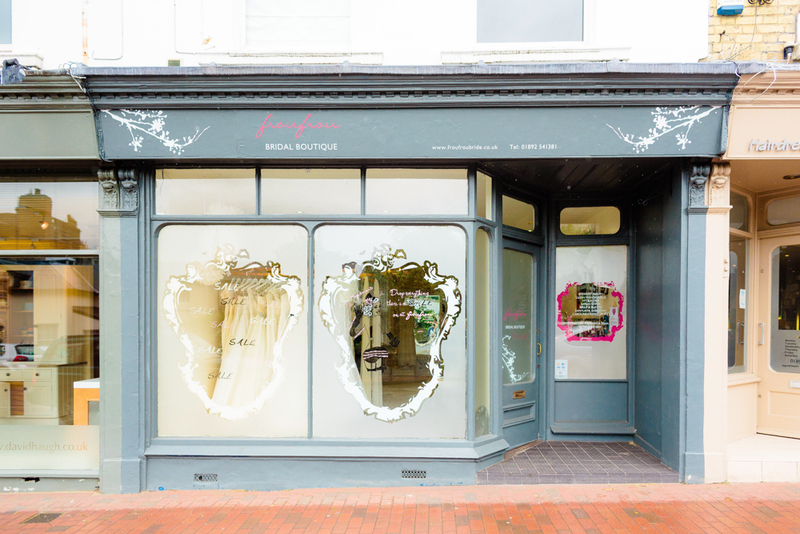 Amongst them my favourite people are the wonderful girls at Frou Frou in Tunbridge Wells. 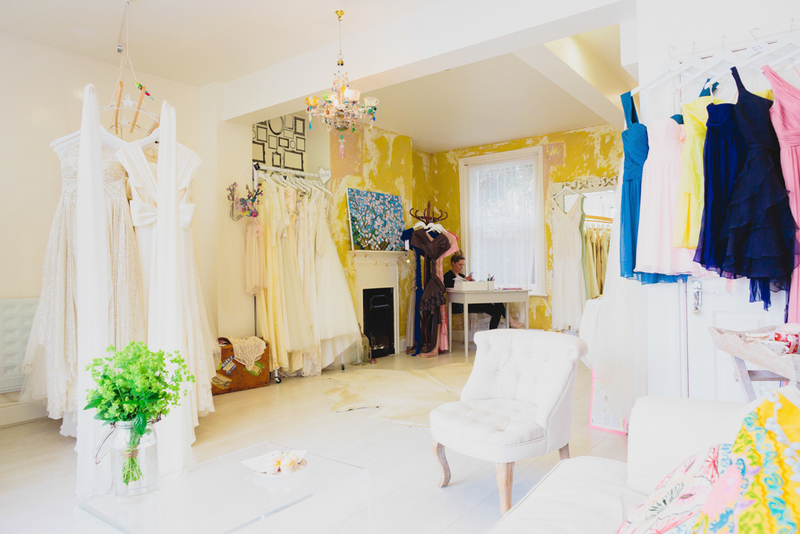 Their knowledge of dresses and style is beyond belief, it makes me feel quite the dummy to sit there and listen to them talk with such passion about why they love each dress and how it will compliment different brides. It’s inspiring stuff. So one morning last month I headed down to Tunbridge Wells and spent a lovely morning in the shop photographing the beautiful creations within. It’s a beautiful shop and as I’ve already said the girls are fantastic. 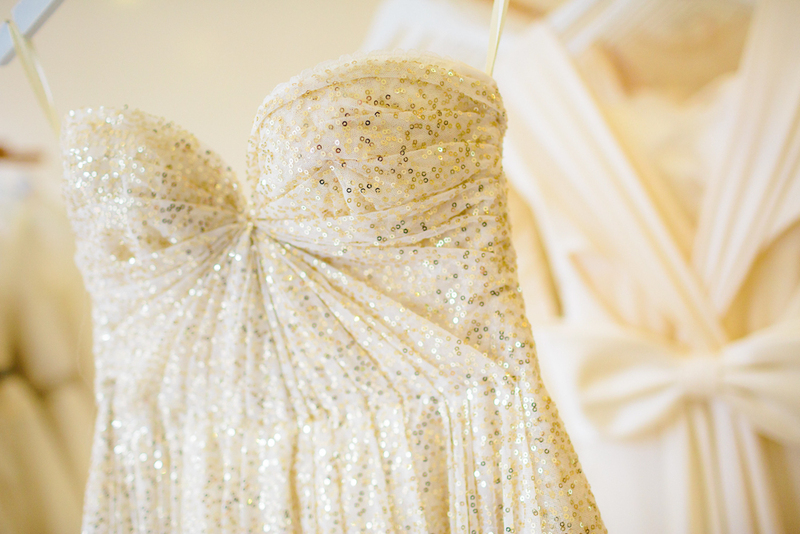 They will look after you every step of the day to make sure you end up with a dress that not only looks amazing but that you feel beyond amazing in. Here are a few photographs of our morning together. 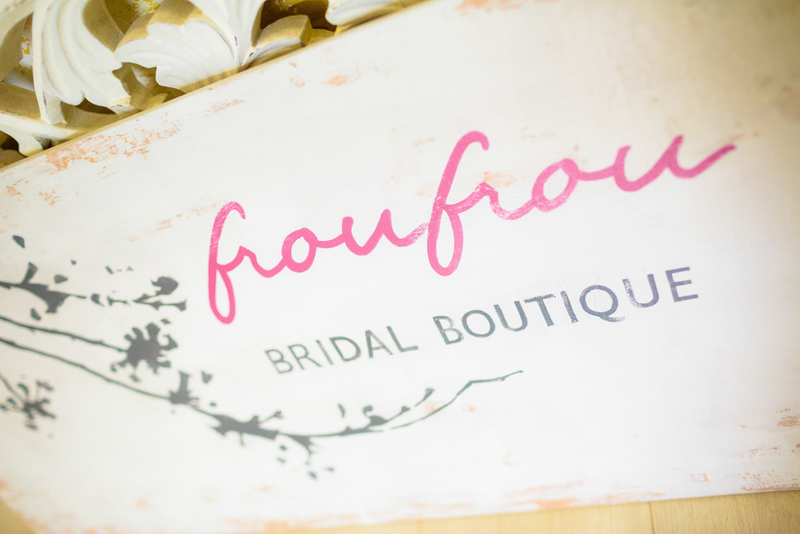 If you’re reading this and still wondering where to look for a dress then book yourself an appointment and go pay them a visit, you won’t be disappointed!